Happy to present our latest 5 star review onYelp! 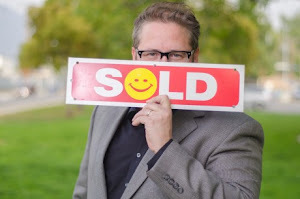 For Sellers: We routinely sell homes quickly and for the most money! For Buyers: Our buyers get their homes within their first or second offers!